Input: PT100 RTD (2,3, or 4 Wire). 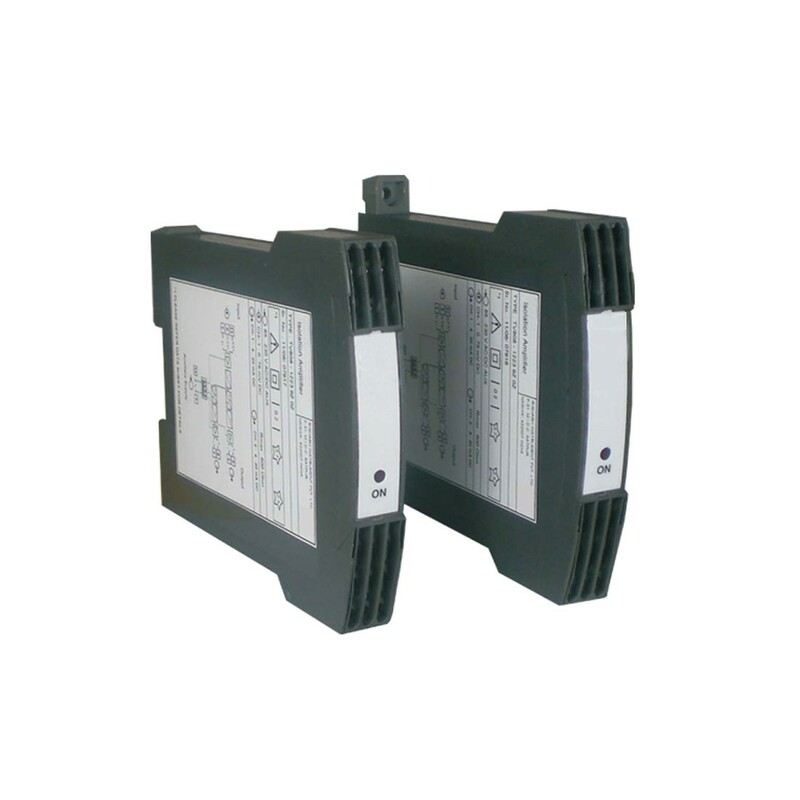 Power Supply: 24-60VAC/VDC or 85-230VAC/VDC. DIN rail mount converts the resistance value from a PT100 RTD into an analog signal for display, recording, or monitoring. Range and calibration handled through a series of DIP switches and potentiometers. Two models available that can handle two, three, or four wire RTDs. Green LEDs indicate power and the Red LEDs signal an open or short circuit condition. Zero and Span adjustment via front potentiometers.